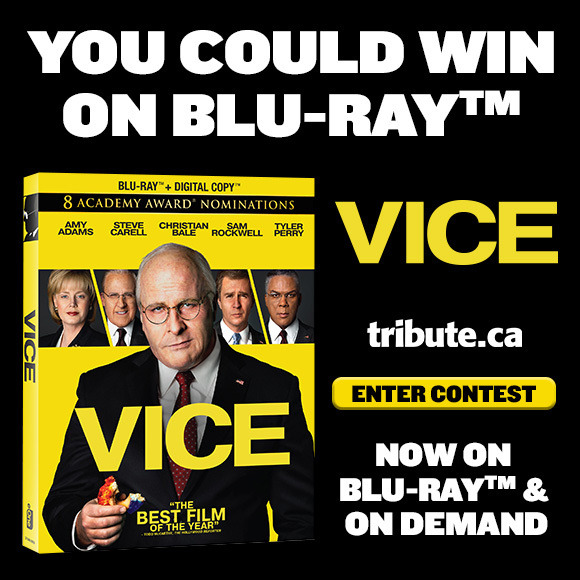 Access to the “VICE Blu-ray” contest is obtained by visiting the Tribute web site(s) and clicking on the “VICE Blu-ray” contest banner. Enter for your chance to win "VICE" on Blu-ray. Available now on Blu-ray and Digital. In the movie "VICE" what actor plays the role of President George W. Bush? I have read and understand the Contest Rules and Regulations Yes, I want the latest movie information. Sign me up for Movie Mail, Tribute's Weekly Newsletter! YES! Send me great freebies, contests, coupons and other exciting offers. YES, I would like to know about other movies like "VICE"